You Need a New Welcome Mat? What do domain names and welcome mats have in common? When it comes to domain names, the best ones reflect good hospitality. The right domain name breaks down barriers between you and your audience. It’s one of the most important marketing tools that your organization possesses. The way people get to you. The first thing they notice. How many dot-com domain names exist? What does the Search Engine Journal say makes the best domain names? 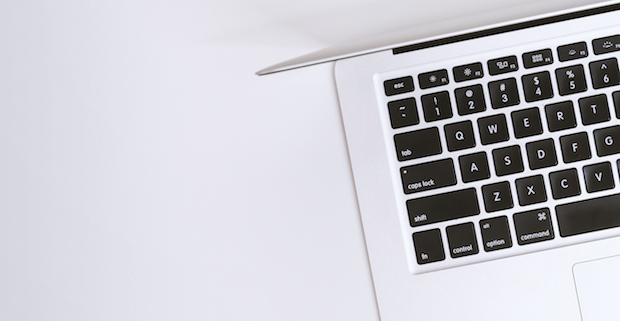 Head over to the Faithlife blog and read “Why Your Domain Name Matters More Than Ever” today! Do you need a new welcome mat? Learn more about .BIBLE and register for your new domain name while it’s still 50% off!